I was recently lucky enough to not only attend my gorgeous friend's Sydney Wedding, but photograph it as well!! 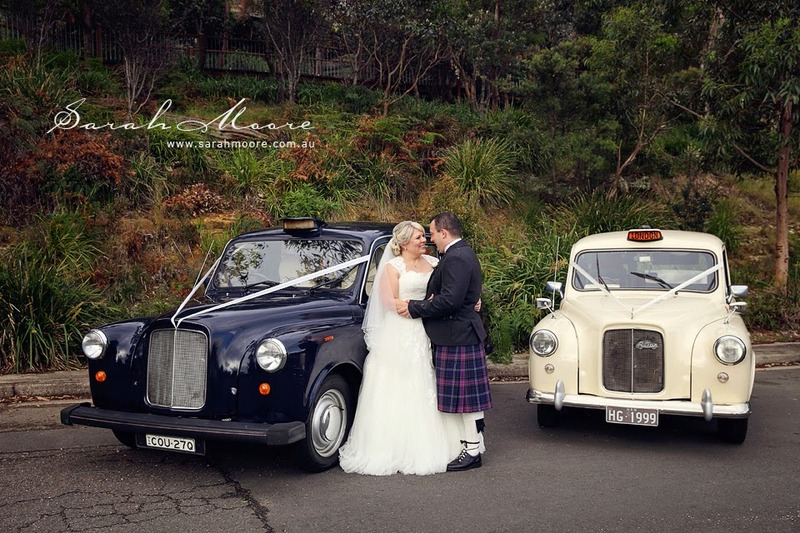 Alison and Paul married in Ireland in September, but held another ceremony at The London Hotel in Balmain where they met for their Australian friends and family. It was a beautiful, heartfelt ceremony, with many tears (I will admit that some of them were my own) and loads of laughter. All of which are well evident in the images! I have also booked banquet halls in Miami for my sister's marriage. The location, halls, arrangements were superb. You can also choose your desired venue for wedding party.